Design With Ink: Stampin' Up! 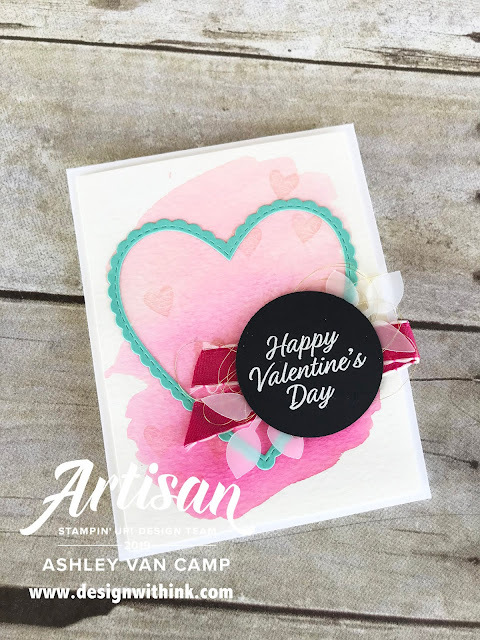 Artisan Blog Hop Jan 2019: All My Love! WELCOME to our FIRST ARTISAN BLOG HOP of the year! 🙌 So it is the first one I get to be a part of! 💕 So a DOUBLE WELCOME if this is the first time you are visiting me! 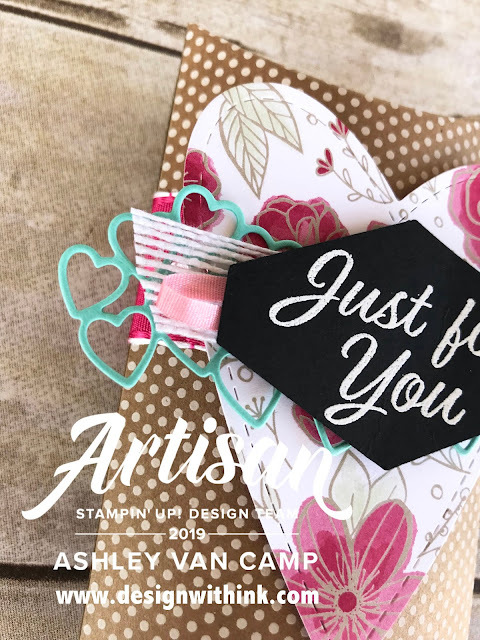 I am SOOOO excited (and that's putting it mildly) to be on Stampin' Up! 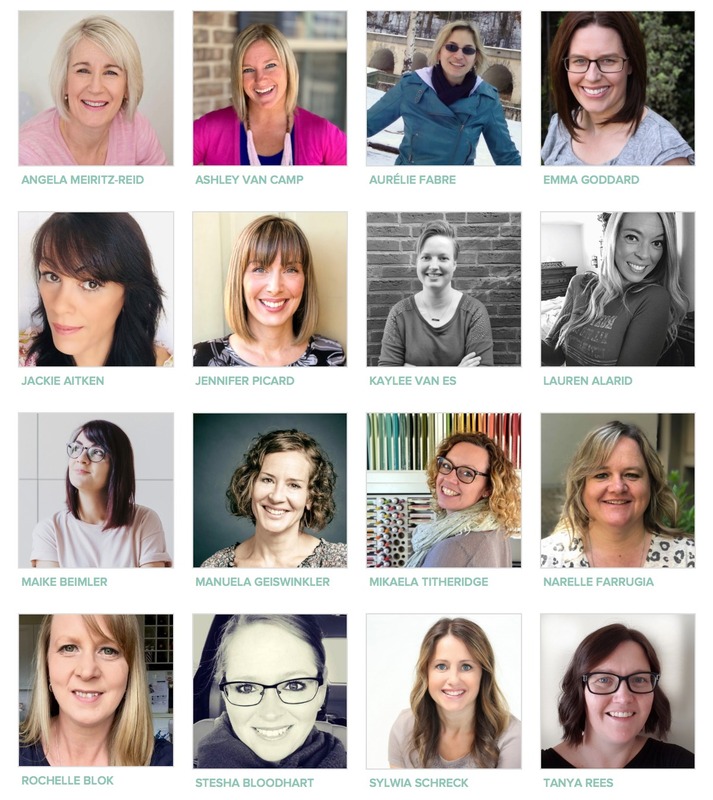 's Artisan Design Team this year! This is a complete DREAM come true for me. I still am pinching myself to make sure this is real. Hee. Thank you for visiting and hope you follow along with me all year long! 😀 We have exciting things happening! The first project is this fun pillow box, using the Kraft Pillow Box. I love the fun polka dots on the box. ***A little tip: the polka dots originally were a bit brighter than this. And were a bit distracting from the gorgeous focal point. So...I sponged the box with Crumb Cake ink to tone them down a bit! I just love all the layers and textures on this fun pillow box! What's your fave part? I complete love a good water color wash. For this one...I wet my Watercolor paper first with my Aqua Painter, picked up some ink from the lid of the ink pad (after smooshing the ink pad together before opening to get some ink in the lid), and then watercolored the color on in layers starting at the top and working my way to the bottom. I started with Flirty Flamingo, then Melon Mambo, and last Lovely Lipstick at the bottom. After it all dried, I then stamped some small hearts over the watercolor wash. Then I colored over them with the Wink of Stella Glitter Brush. 😍 It adds such a fun detail in person. I love this card because you can easily switch out the greeting and use it all year long. 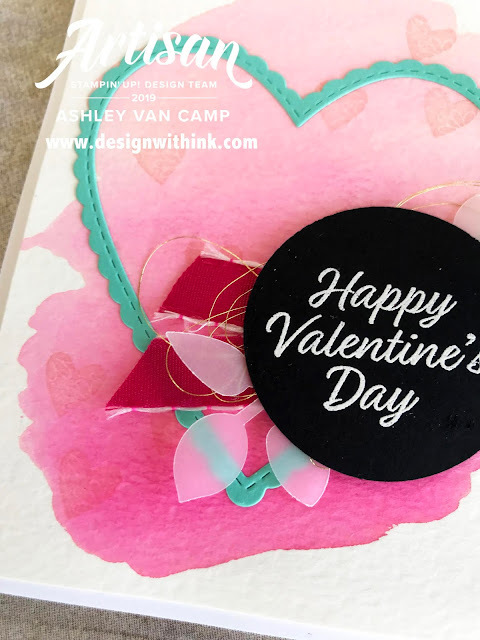 A birthday, friend card, thinking of you--hearts and pink are always in season! 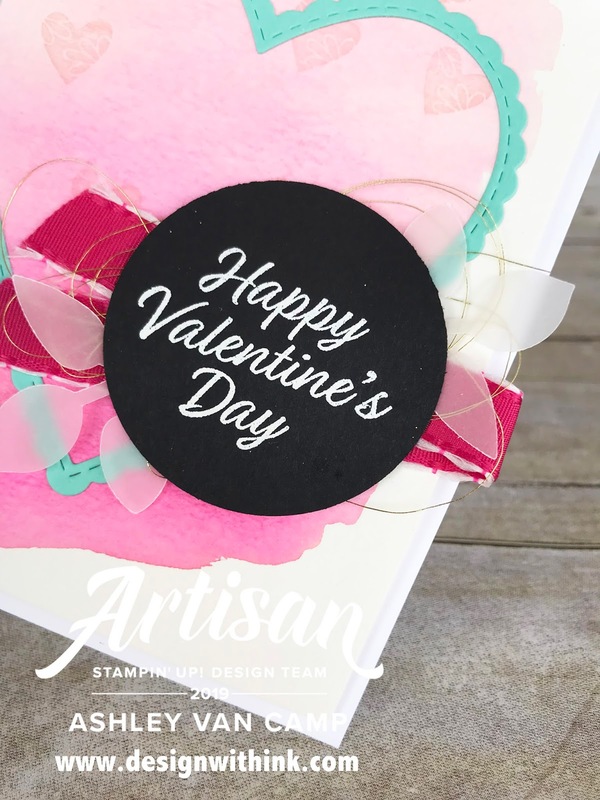 😀 I also LOVE the Whisper White embossing onto the Basic Black cardstock. I hope you enjoy this card!!!! That large heart stitched framelit...😍😍😍!!!! Thank you so much for visiting! 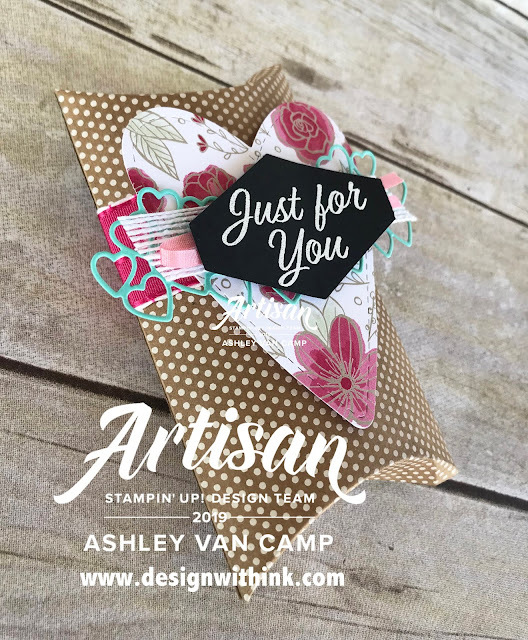 I am so excited for all the other people you get to visit on the rest of this Blog Hop! Next up is the fabulous Aurelie Fabre! I'm excited for you to see her beautiful projects!!! I also want to introduce you to the whole Artisan Design Team! So here is the whole group of all 16 of us! 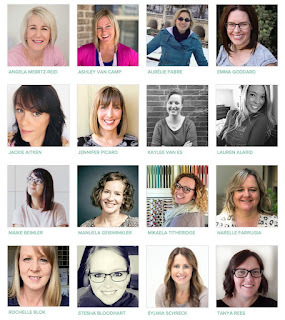 These women are AMAZING! I have loved getting to know them already, and am so excited I get to spend the year with them and get to know them better! Thank you so much for visiting and hopping along with us! Please let me know if you have any questions on anything!!! 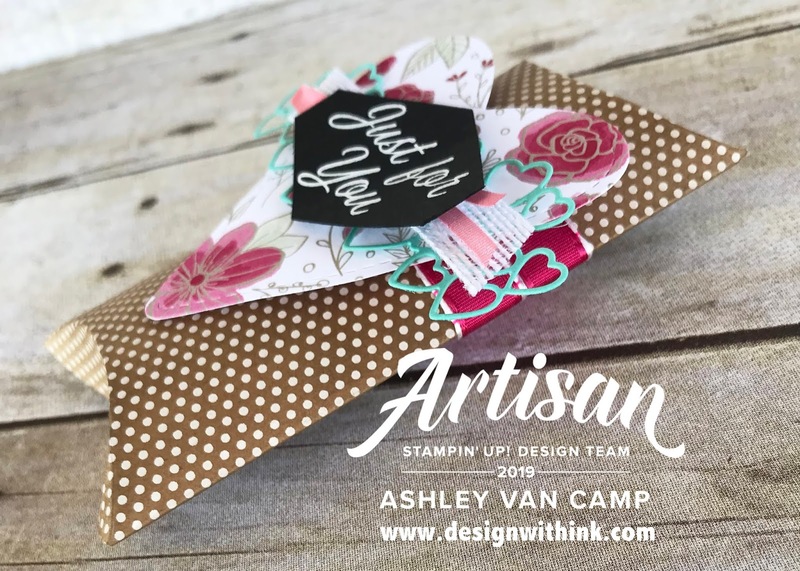 I love your watercolor background and the little box is so lovely! Your Projects are amazing..I love this coastal cabana contrast! It makes the stuff look very fresh!! What a great projects 😍Great job! Pretty! Love the pops of black and white! I just love a little stamping mixed with watercolor! These are just so amazing! You’ve really rocked this first hop, girl! Love your projects--love that pop of Coastal Cabana in all the pretty layers. The Coastal Cabana is so pretty with all of the pink. 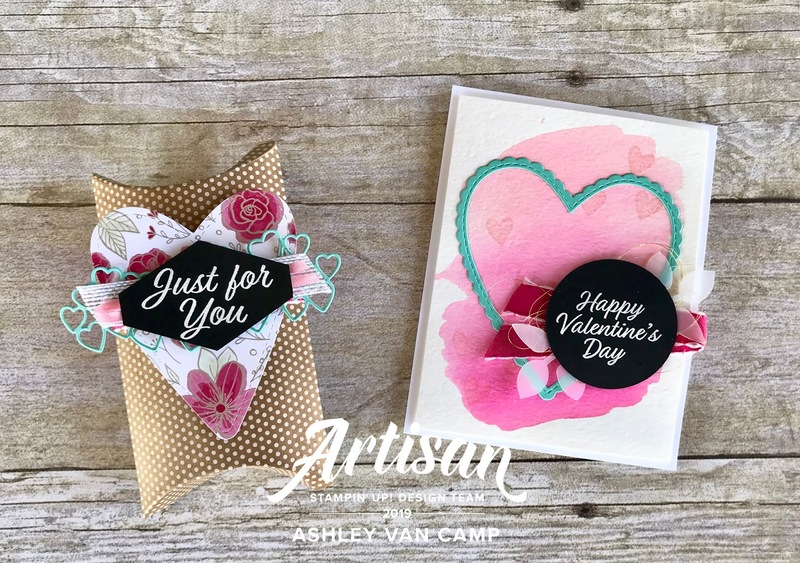 Cute projects and congratulations on the Artisan Desin Team! Love the watercolor with those three pinks! Beautiful. TGIF Challenge 195: A Little Disney Love!! 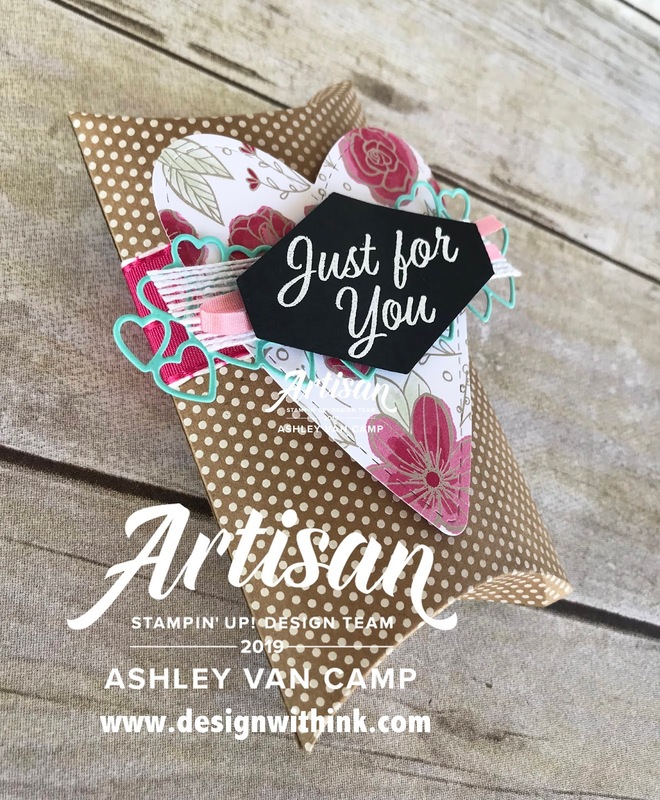 Calling All Crafters for an ALL DAY RETREAT!!! January Club Project...Tag With a Bag!